Christmas is a great occasion in oh so many ways - not least if you would like a little extra revenue in your webshop. This time of year, consumers are on the lookout for all kinds of presents for the advent calendar, the stockings on the fireplace or to put under the Christmas tree. Thus it’s a jolly good time to do a little extra on the marketing front. A great way to do that, is to focus on turning your followers into shoppers. Attracting customers through social media – and then what? Unless you are completely new to social media, you probably already spent a lot of time and energy on getting followers and engaging them by liking and commenting on their posts. If not, this is where your should start. If you already have a good deal of followers: congratulations! You have already taken some very necessary first steps! Now you just need your followers to go to your website to do their Christmas shopping. Christmas is the time for advent calendars and they come in many shapes – not least in the shape of content! An advent calendar with inspiring content is a great way to engage your followers and remind them to visit your shop during the holidays. There are several ways to do this. For instance you can offer tips, post a daily picture or a series of blog posts or send out a daily newsletter with some special features. Remember to aim your content at directing people to your webshop, for instance by including a link in the blogpost, a call to action in the newsletter or tagging a product in the picture. It takes time and energy to make quality content and campaigns – so why not make the effort last a little longer or better yet: a LOT longer! 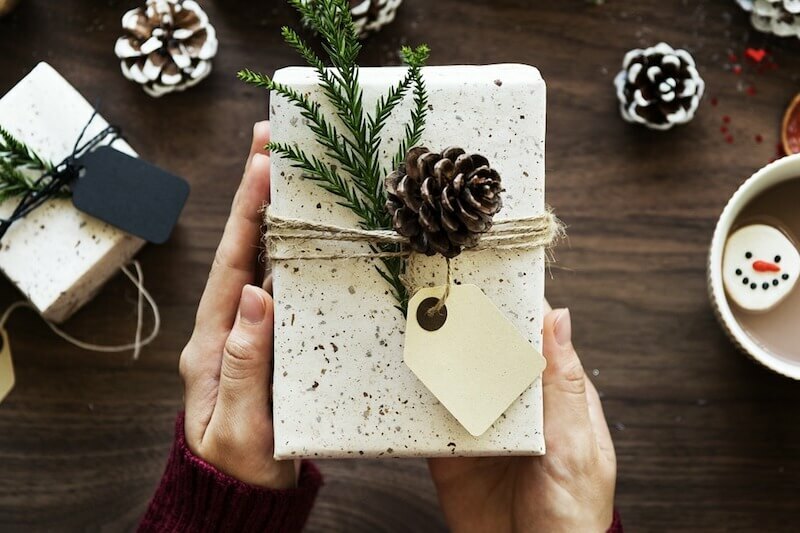 One thing to keep in mind when creating your Christmas campaign is to add some elements, that inspires your followers to share their own content – even a long time after the snow has melted and the Christmas decorations are tucked away. One way to do that, is to create a hashtag and make it attractive for people to share pictures of them wearing their new sweater or checking in at the nice hotel they got a gift certificate for – using the hashtag. This gives you a ton of great stuff to share on your website! Remember to ask for permission to use the images first. This is easily done if you use a platform for consumer generated content. Read more about rights management here. Okay, so it might seem way too early to think about next year’s campaign already but there is actually a lot of things you can do already this year to prepare for next year. One, very important thing, is to track and evaluate your results for this year’s campaigns. If your goal it to turn your followers into shoppers, you need some indication of how your campaigns works. Most platforms for consumer generated content has a build-in tracking function that gives you an overview of your results so you can be even more successful with turning your followers into shoppers next year.